Featuring 3 Bedrooms, 2 Bathrooms And A Finished Basement! 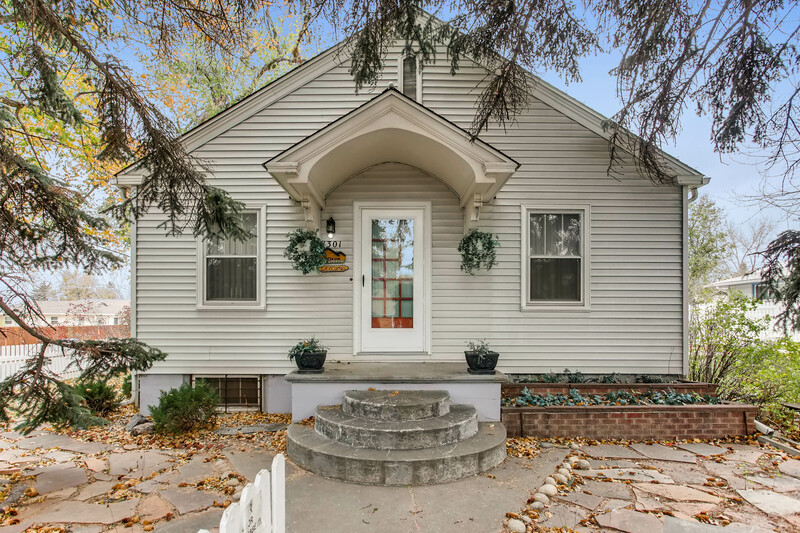 Your chance to own a home that sits on 3 lots in the heart of downtown Loveland! 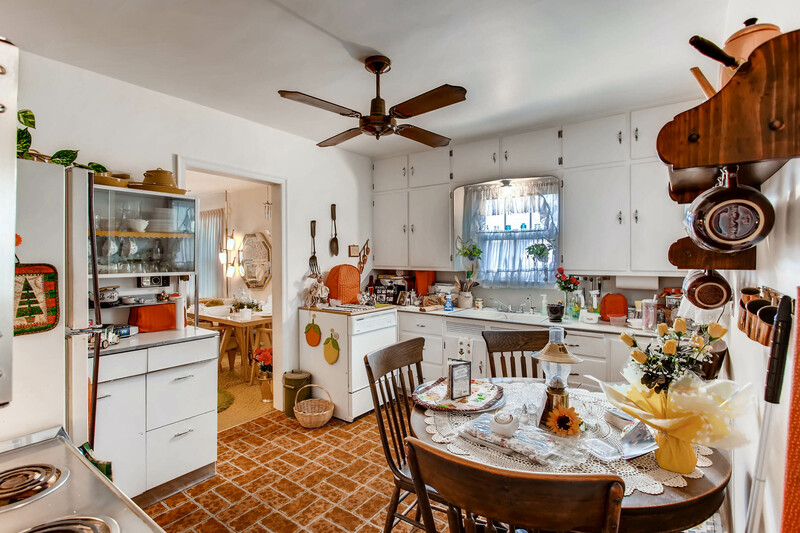 This home has vintage charm and character with a finished lower level complete with kitchenette. Hardwood floors under carpet on main level. Basement bedrooms nonconforming. Fully fenced lot with detached 2-car garage, separate shop and two additional storage sheds. Zoned R3E-High Density. Newer roof, A/C and furnace. No HOA. 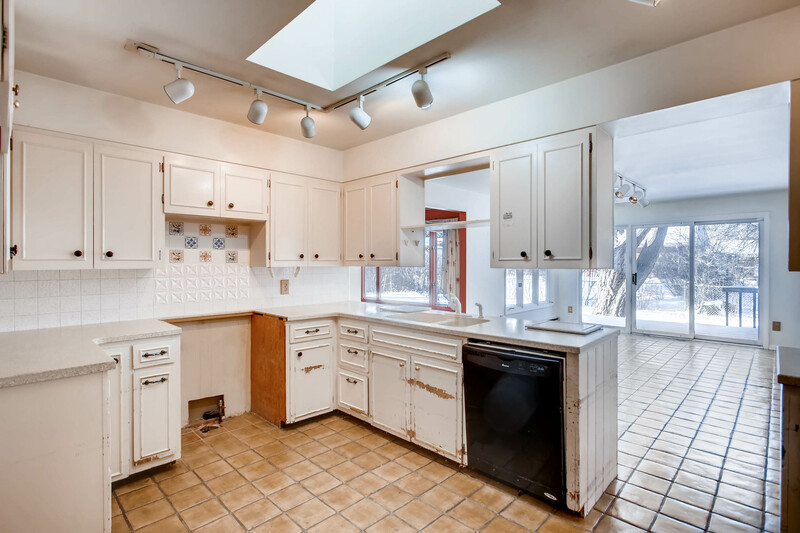 Just minutes from downtown Loveland restaurants, shops and Chilson Center. For more information, please visit: http://windermerenoco.com/listing/71712340 or call Kelly Swift at (970) 460-3033. 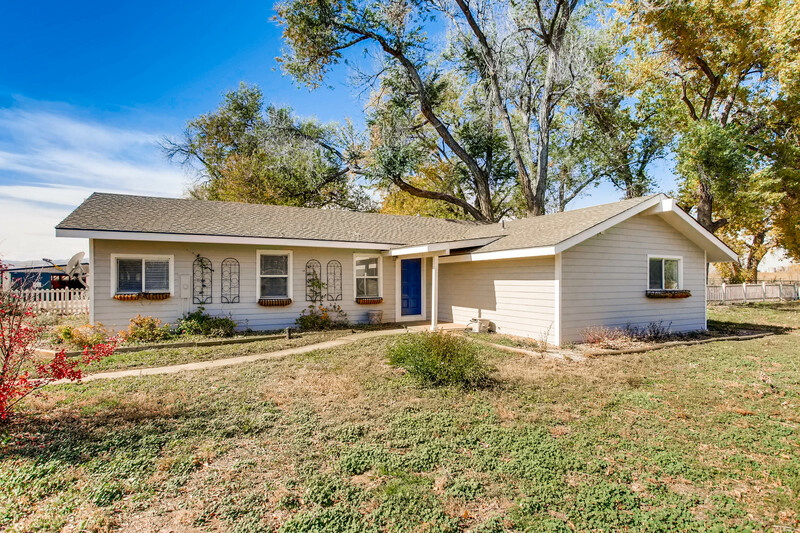 The post Spacious Cottage With Vintage Charm appeared first on Best Real Estate Agents in Northern Colorado. 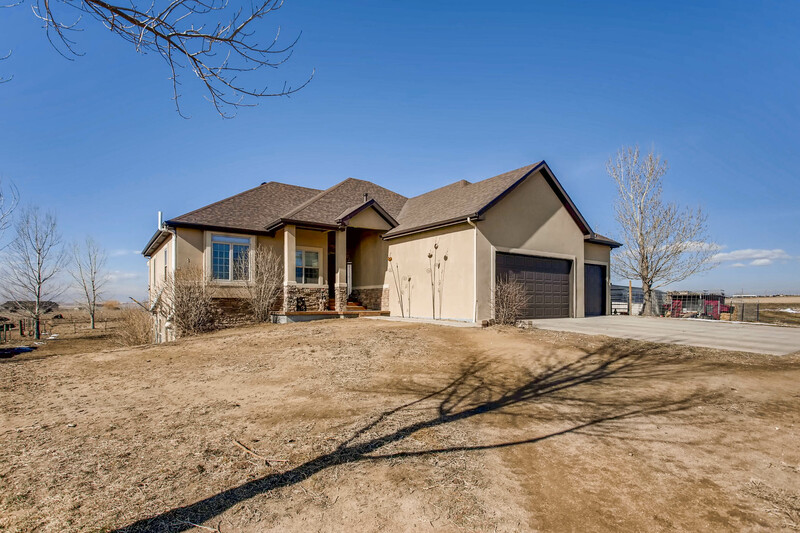 Featuring 3 Bedrooms, 2 Bathrooms And A 1,560 Square Foot Barn! Amazing horse property! Many outbuildings, horse facilities, views and a cute updated home. 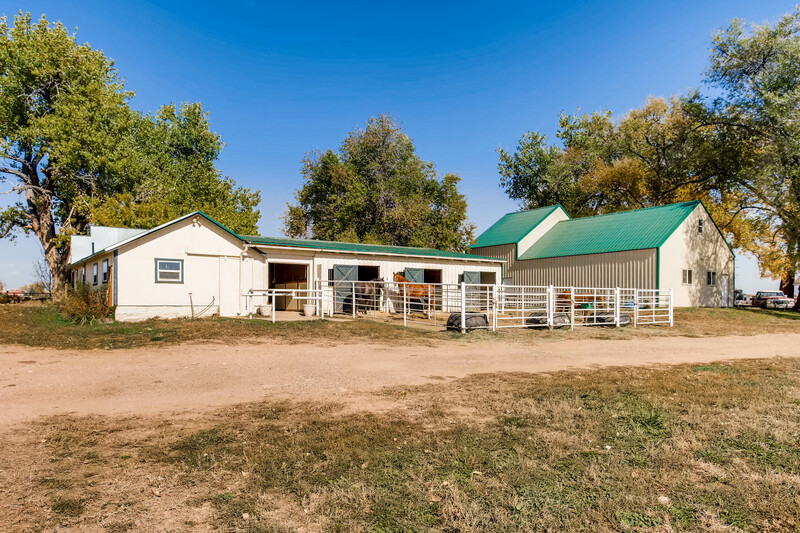 Horse features include: 10 stalls, 8 loafing sheds, 15 auto waterers (in pastures and runs), outdoor arena, vet office, foaling stall, 1560 square foot hay barn, turn-out traps and a pasture. Outbuildings – 36×45 greenhouse with lights and hydroponics system, 1500 square foot pole barn/garage with 454 square foot loft/ bunk house. 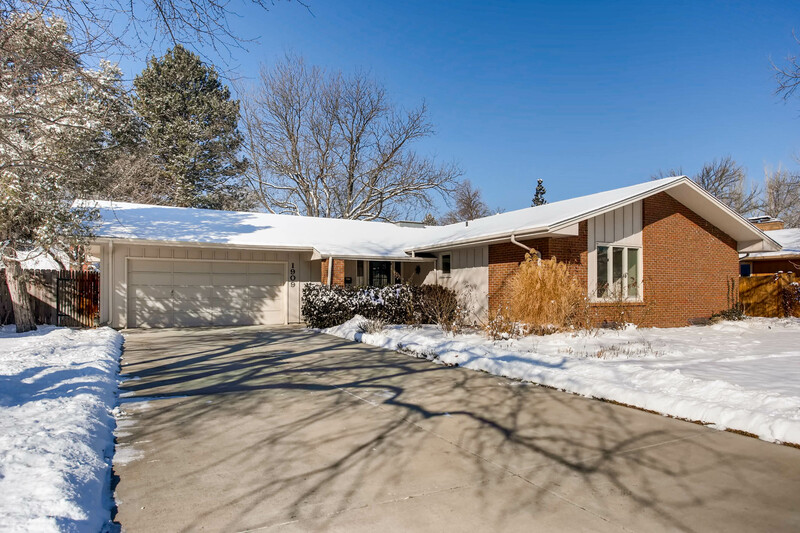 Home has been updated over the years and features an office, patio off of the master and a sunroom. 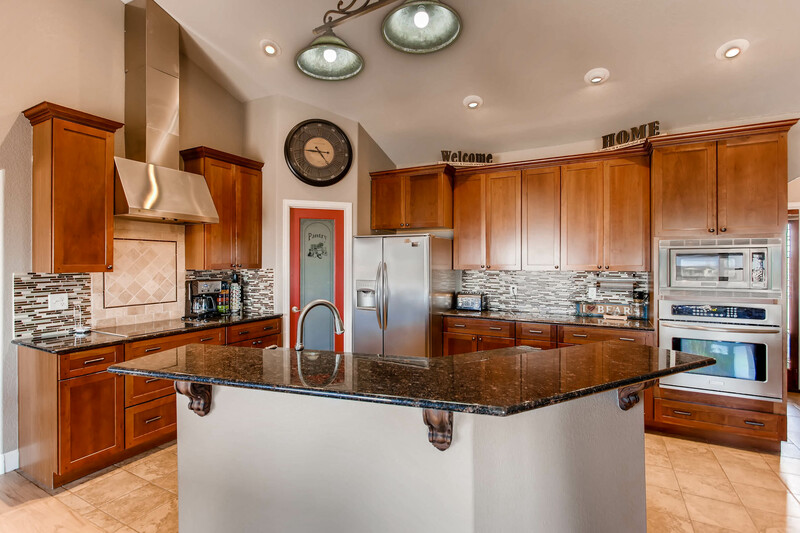 For more information, please visit: http://windermerenoco.com/listing/69423121 or call Meagan Griesel at (970) 460-3033. The post Beautiful Horse Property With 34.5 Acres appeared first on Best Real Estate Agents in Northern Colorado.